Everyone agrees that Game Boy is one of the oldest and most playing game all across the world. Although several years have gone when it was launched for the first time, still it is much famous and a top enjoyable game in all regions of the world. With time, its different versions and advanced features have been included in the game, and this game is also available in an attractive color interface which is known as Game Boy Color. 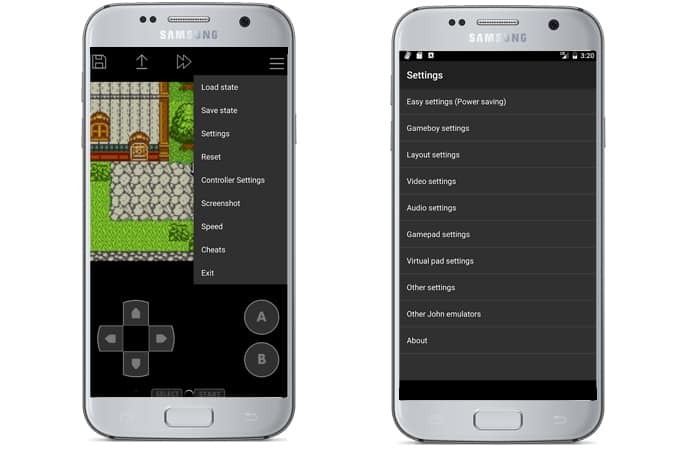 Today, we are going to show you a list of the best GBA Emulators for Android. 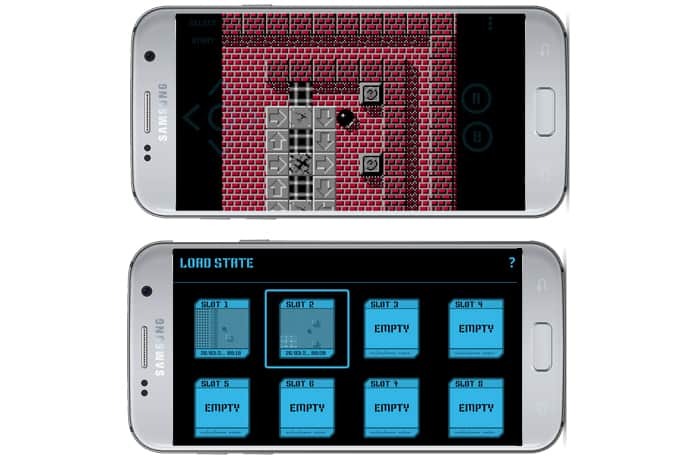 If you are willing to enjoy this game on your Android device, fortunately, you can do it quickly and continuously. 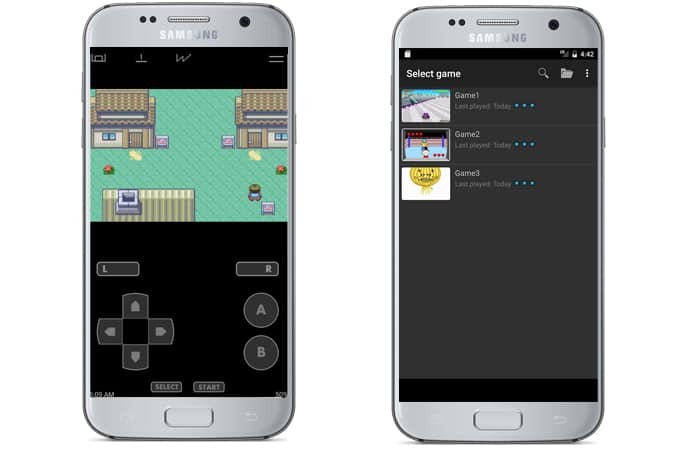 You need to install Game Boy emulator on your device, and you will be able to use all old and advanced features of Game Boy on your device without any worry or difficulty. In this article, we are going to inform you with the best emulators for Game Boy advanced and color. Let’s have a look at all of these useful GBA Emulators for Android. 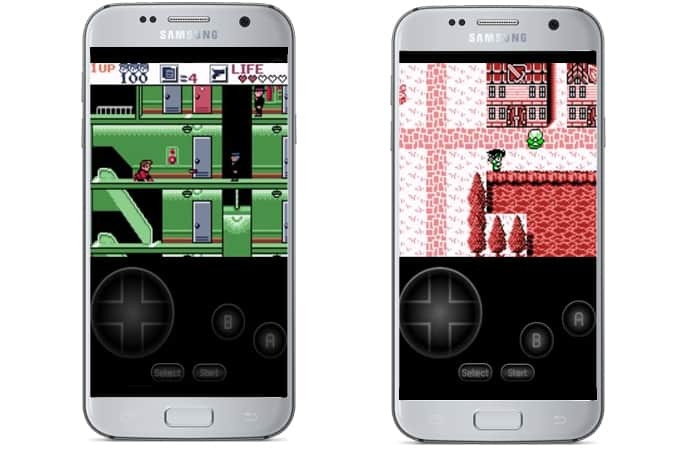 GBA.emu by Robert Broglia is also considered as one of the best emulators in the world because of its unlimited advantages and benefits for Android devices. It is for Gameboy advanced and quickly maintains your gaming experience on your device. It provides even cheat codes, quick saves, BIOS emulation, hardware controller support, cheats code support, and provides cross-platform support for his PC version. 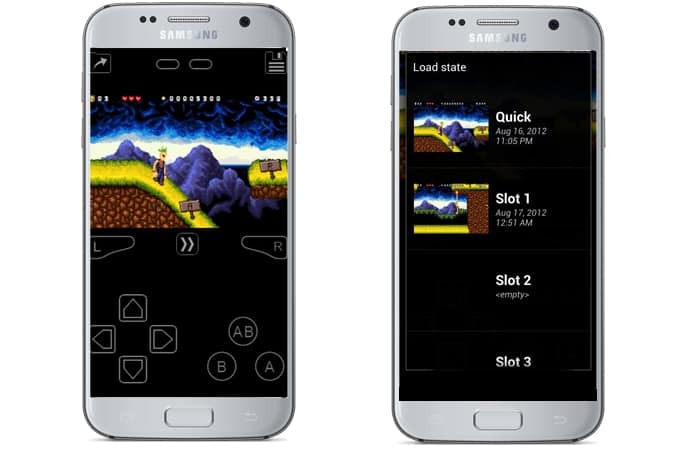 You can smoothly use this emulator to play virtually on your desired platform. Its price is $4.99 which is suitable and can be refunded to you if you have any issue using it for your gaming experience. AD Gameboy Color Emulator is known as the useful helping program when it comes to run the Gameboy and it is one of the oldest emulators. It comes with various useful features which include high compatibility benefits, the capacity of save and load states, enabling fast-forward mode, skin customization options, multiple achievements packs and much more. 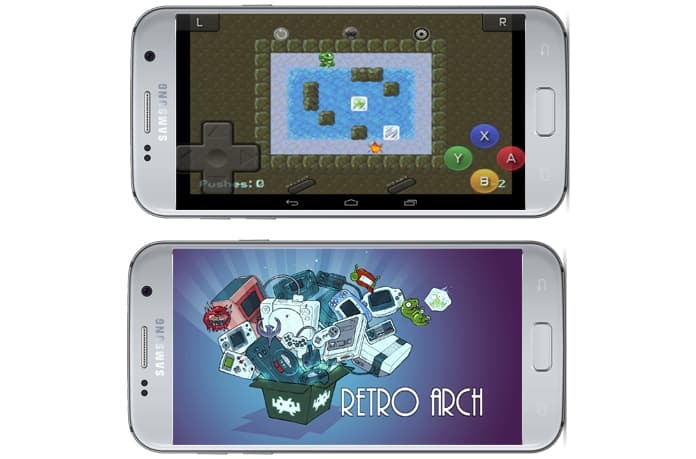 It is advised to use this emulator for older devices as it was basically developed for older versions. This emulator is free to download and will surely provide you unlimited advantages and huge fun. The RetroArch emulator is a fantastic emulator for Game Boy, Game Boy Color, and Game Boy Advanced and it uses the Liberto development interface. This emulator consists of different cores and each core provides its certain functionality. You need to install each core which is surely video game emulator. It provides enough compatibility which is its plus point and desired option for all players of Game Boy game. Its interface is easy and you can understand it by reading the efficient easy method. It is entirely free and you can download it without spending any dollars. GBC.emu emulator is also available in the market with its own plus points. 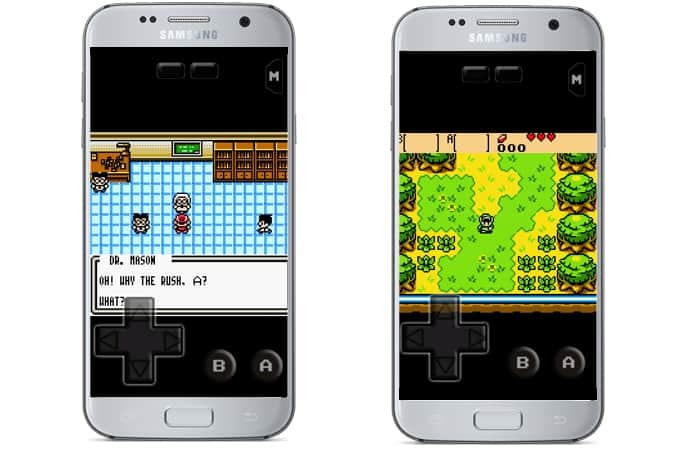 It is the well-admired Gameboy color emulator for your Android devices. It is efficient, works smoothly and provides you fast and required output. The plus point is that it supports both Game Boy and Game Boy Color systems. So, you can use it on anyone according to your needs. It provides complete support for cross-platform operability with PC version, Game Genie and Gameshark cheat codes, hardware controllers support, and other useful and attractive functions. Its cost is only $3, and it is open source. 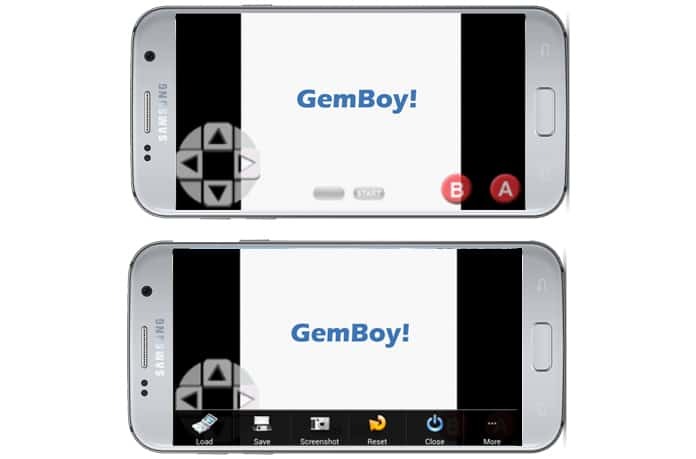 GemBoy emulator is mainly known for its support for Gameboy Color and regular Gameboy games. You can use this powerful emulator to enjoy everything related to Game Boy game and it’s all features and options. This emulator comes with the options of save and load states and works in right and light way. It can give you real gaming experience which you are trying to get. You can get this emulator for free. John GBA emulator would be your choice when you are trying to enjoy Game Boy Advanced on your Android devices. It comes with Dropbox support to provide you the option of easy backup when needed. Its multiple features include game search, on-screen controls, cheat codes, fast forward and slow down modes, and works offline with complete functionality. Its price is only $2.84. John GBC emulator is a right emulator to run your Game Boy Color gaming and Game Boy Advanced. It is very popular and has unlimited users in the world which are increasing with time. Its valuable features include cheat codes, turbo buttons, fast forward and slow down modes, game search, and Dropbox support. Its price is $2.84 and there are no advertisements in this emulator interface. 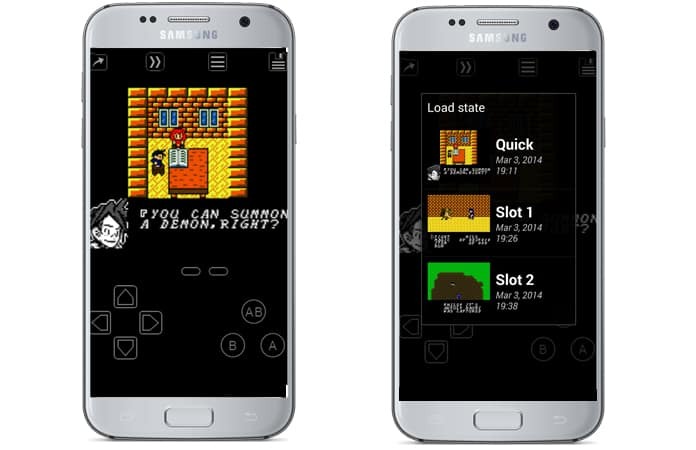 My OldBoy emulator is your right partner on your Android device when to run your popular Game Boy Color. 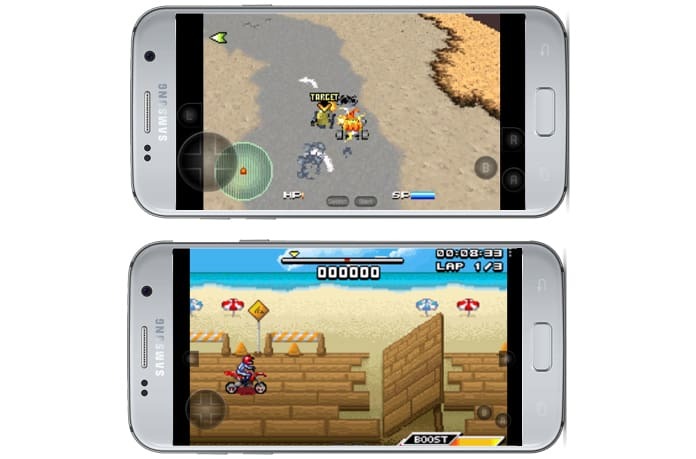 It is developed highly professionally and it is one of the best GBA emulators for Android. It’s useful and most demanding features are fast forward and slow motion modes, link cable emulation, hardware controller support, cheat code support, and OpenGL rendering and rumble emulation. You can try its free version like other emulators and its paid version is available at $3.99. My Boy emulator can also be your first choice when you are searching for Game Boy Advance emulators. Its amazing features include over WiFi or Bluetooth, superior link cable support, fast forward and slow down modes, high game compatibility, cheat codes, hardware controller support, OpenGL rendering, rumble emulation and BIOS emulation. It is very useful for your advanced Gameboy complete smooth running package. This advance emulator with impressive features and functionality is available at only $4.99. 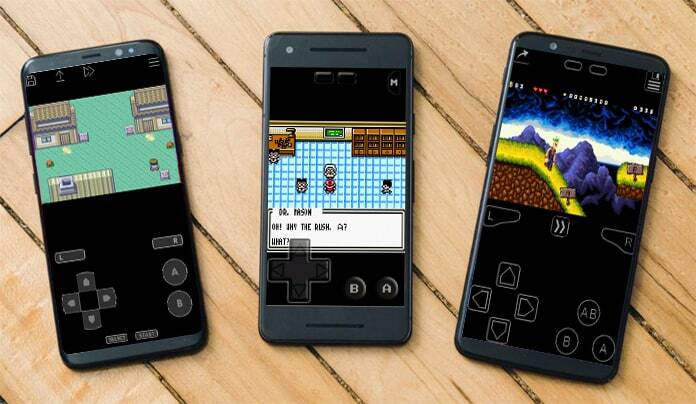 Nostalgia GBC emulator is reaching towards a high level of popularity graph with the passing of time. It is suitable to use for your Game Boy Color and Game Boy Color Emulator. Its important features are high game compatibility, game reliability, turbo buttons, both on-screen controls, hardware keyboards, and much more according to your particular needs of Game Boy fun. You can use it on different platforms and it is available in Google Play for $1.46. We hope that you liked our list of the best GBA Emulators for Android. Don’t forget to like, share and leave your comment in the section below.